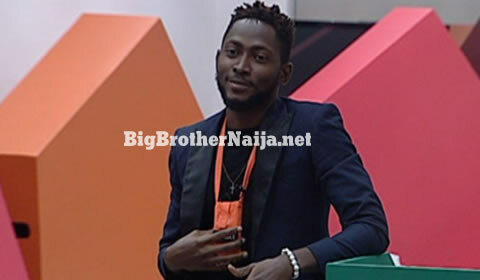 Miracle has won week 11’s Friday night PayPorte arena games. Miracle has managed to complete the entire course in just 3 minutes and 42 seconds. Below is a summary of how all the housemates have performed tonight. Identify Your Favourite BBNaija 2017 Housemate, Guess Who This Is?